Looking for a new couch, a car, or even a new job? Craigslist has proven to be that go-to place for everything. 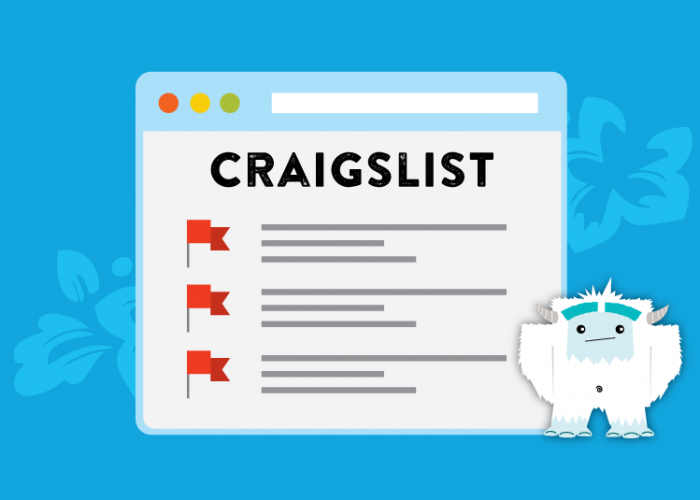 Unfortunately, most jobseekers flock to the popular website for the same reasons many scam artists do: it’s free (for most listings), easy to use, and literally has something for everyone. Often times sketchy job listings stick out like sore thumbs, in other instances, it takes a little bit of research (and some skepticism) to sniff out the fishy details of the job post. You can find legitimate employment opportunities on Craigslist. However, always proceed with caution and use these five red flags to help you determine if a job lead is good or too good to be true. Today’s jobseeker has a variety of resources at their disposal – the most important, perhaps, being the internet. A vast domain peppered with hundreds of job boards, networking sites, and social media platforms, the internet can be extremely beneficial in furthering your career. 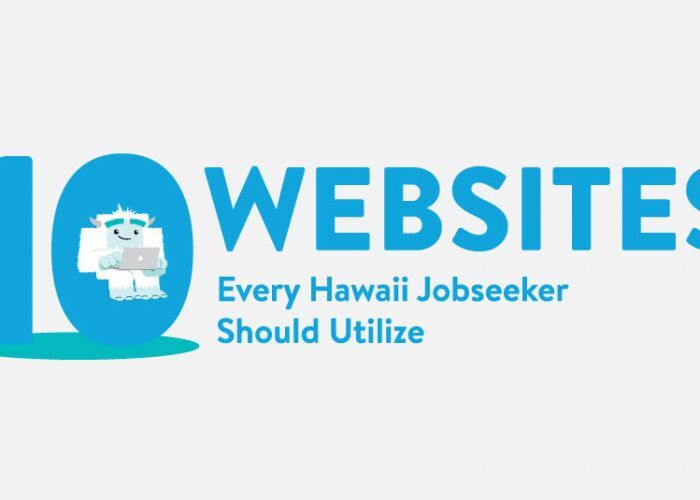 Take a look below for our list of 10 websites that every Hawaii jobseeker should be utilizing and make sure to add these sites to your arsenal of job search tools. You can choose the friends and companions in your personal life, but you probably don’t have a whole lot of say about the people you work with. Since the majority of your week is probably spent at work, coming across someone in the office who you don’t get along with can be a nightmare. So what can you do if you find yourself in this situation? You could look for a new job, though it would be unwise to quit an otherwise good job over a single individual. 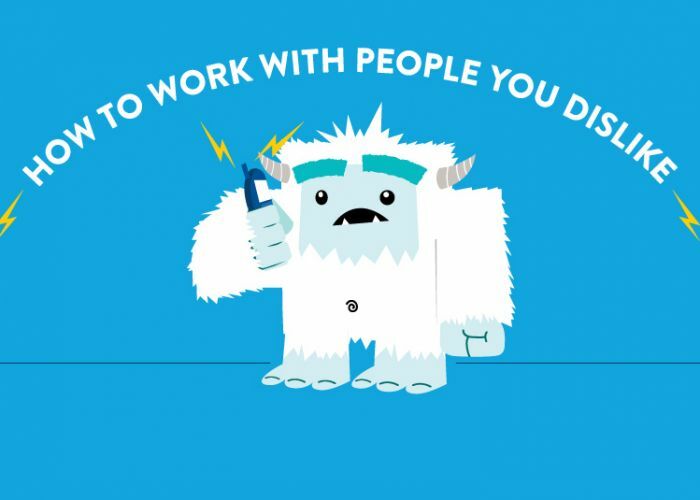 Instead, we suggest you look over these five tips for dealing with a coworker you dislike.